An abandoned manor house, hidden away from the public gaze, still holds many secrets of the previous occupants. People who left so much behind, when they said goodbye to the house for the final time. 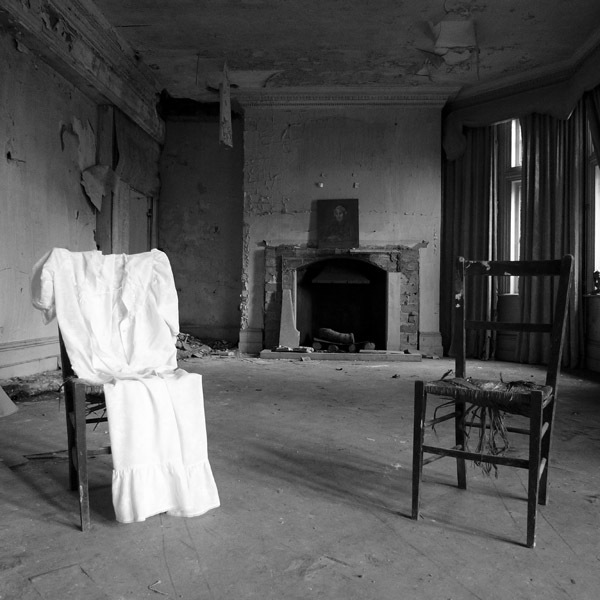 Here is a photographic journey into the heart of what was once someone’s home, an intimate portrait of another era and of a remembered life. All photographs black and white. This entry was posted on Wednesday, December 8th, 2010 at 16:23. It is filed under Books, Lectures & Projects and tagged with black and white, Blurb, book, photographs, Potter Manor House, published, UE, Urban Exploration, UrbEx. You can follow any responses to this entry through the RSS 2.0 feed.